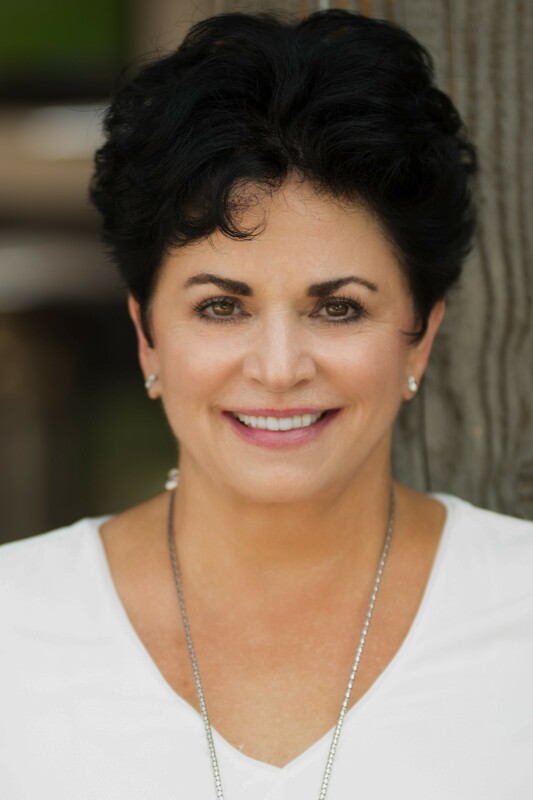 Representing buyers and sellers of fine properties since 1984, Lynne is a specialist in the upscale neighborhoods of Pinnacle Peak, Scottsdale, Carefree, Cave Creek and Paradise Valley. With more than 32 years of experience, Lynne has witnessed and been part of the phenomenal growth of the North Scottsdale/Pinnacle Peak areas. 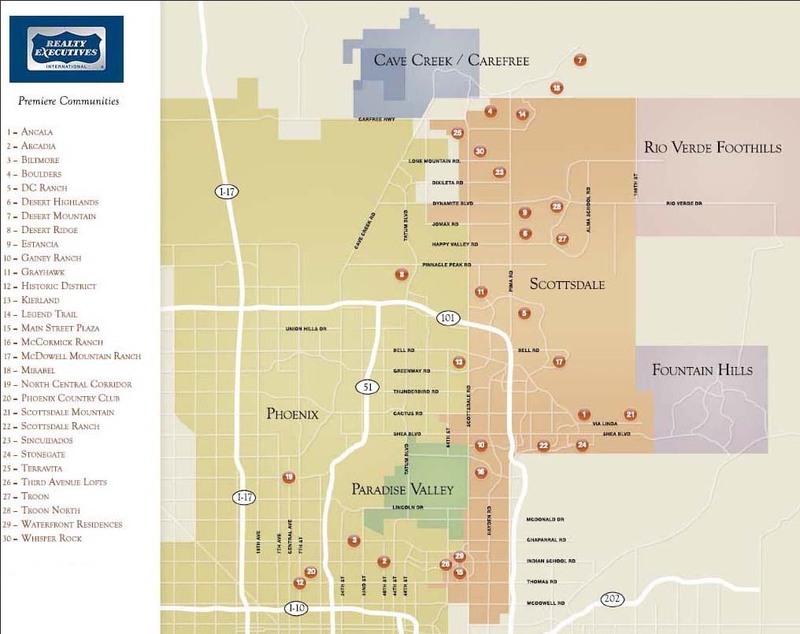 She has established a combination of Valley-wide and intimate local area knowledge with a finely tuned appreciation of neighborhood nuances that guarantees that you will be represented with the utmost in service and market expertise. Respected by her peers and trusted by her clients, Lynne’s impressive resume of real estate success, along with her repeat and referral business, illustrates her dedication to helping her clients achieve their real estate dreams. Setting the standard in service, Lynne has mastered the art of listening to her clients offering integrity, commitment, attention to detail and consistent follow-through. While Lynne embraces technology, she also believes in doing things the old fashioned way- by answering her phone, and always responding to client requests promptly. Lynne’s outgoing personality, incisive mind and direct negotiating style create opportunity for those who look to her for counsel on how and when to act in today’s dynamic market.